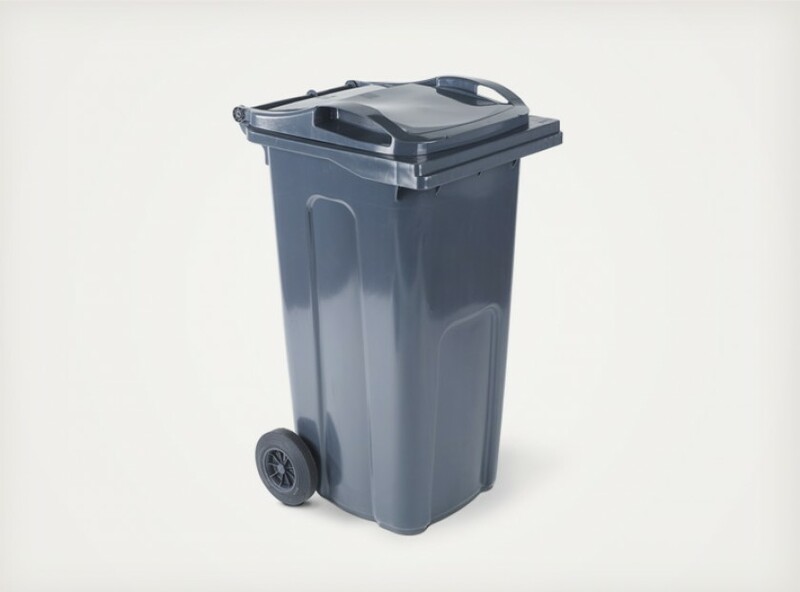 MGB has invested heavily in recent years to boast a very modern and robust product range. 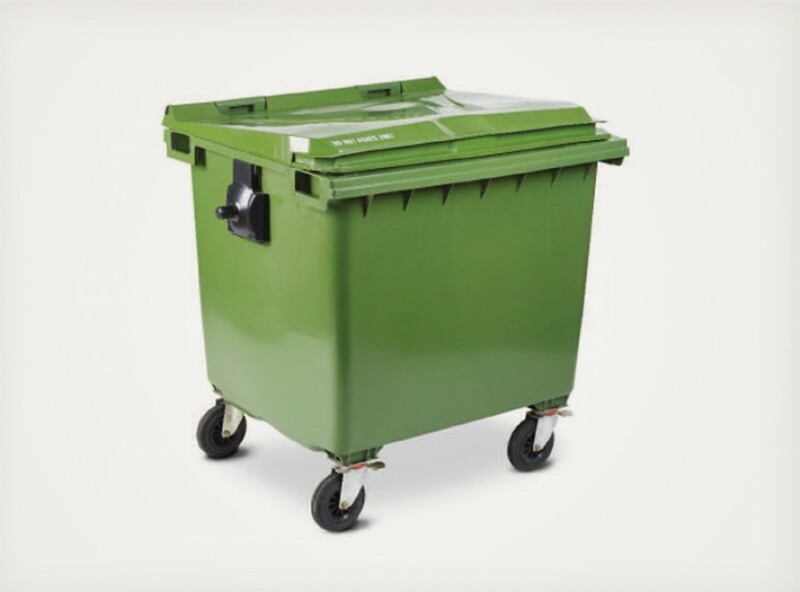 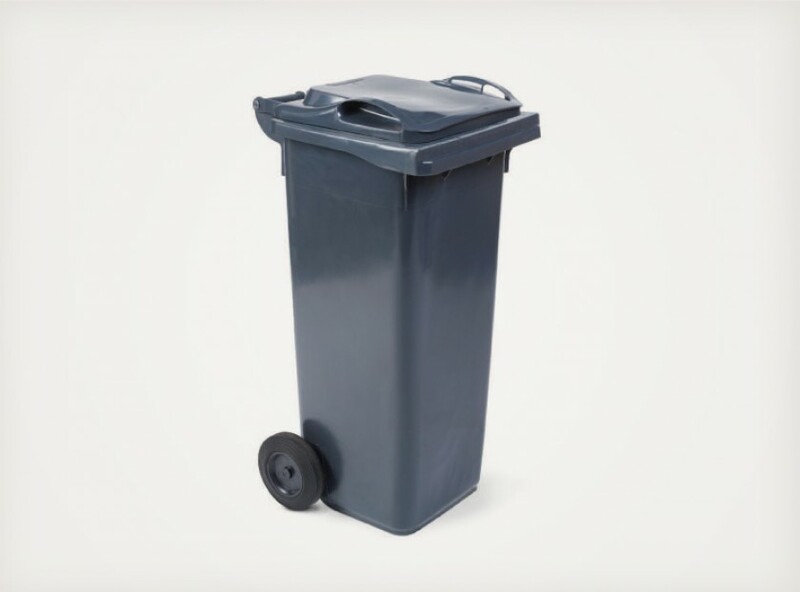 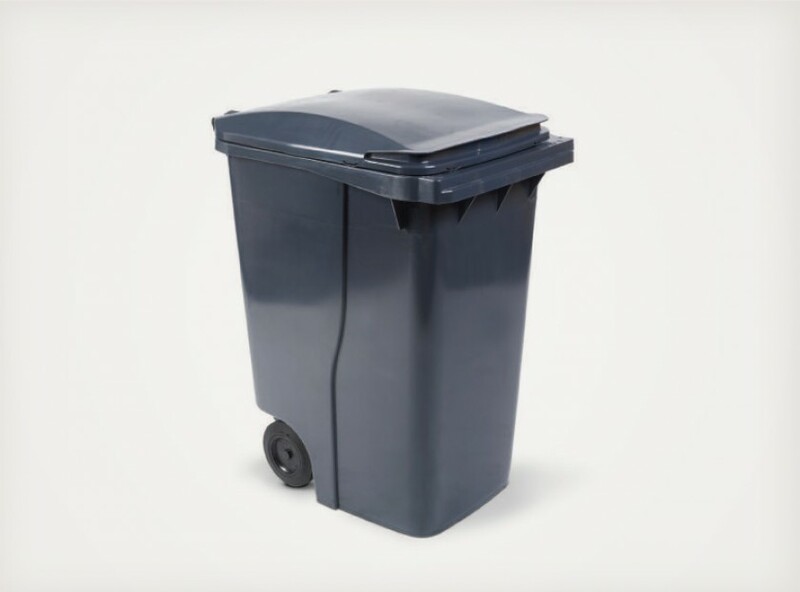 MGB has the aim of being the complete solution provider for all waste and recycling container needs from 5 litre caddies, right up to 1,100 litre bins. 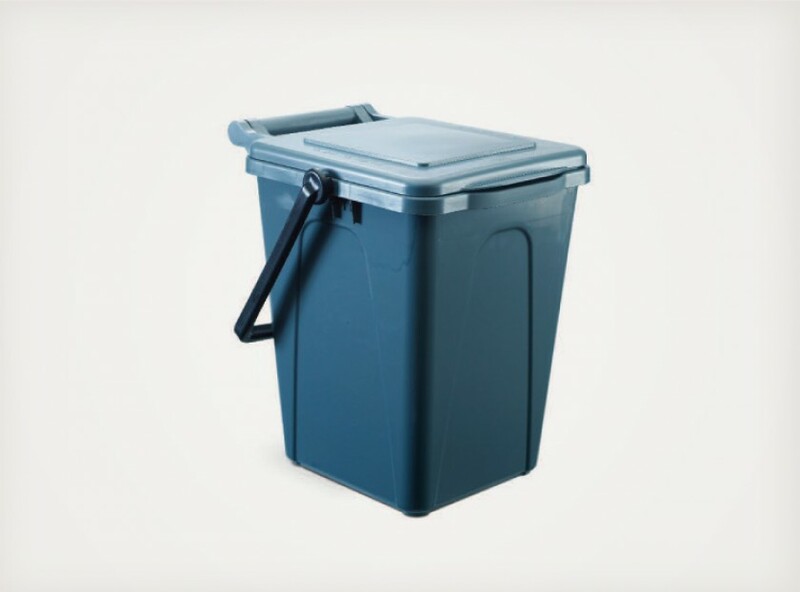 Our class leading two-wheeled 140 litre, 180 litre and 240 litre bins offer the latest in strength design technology and are the highest-selling in the UK. 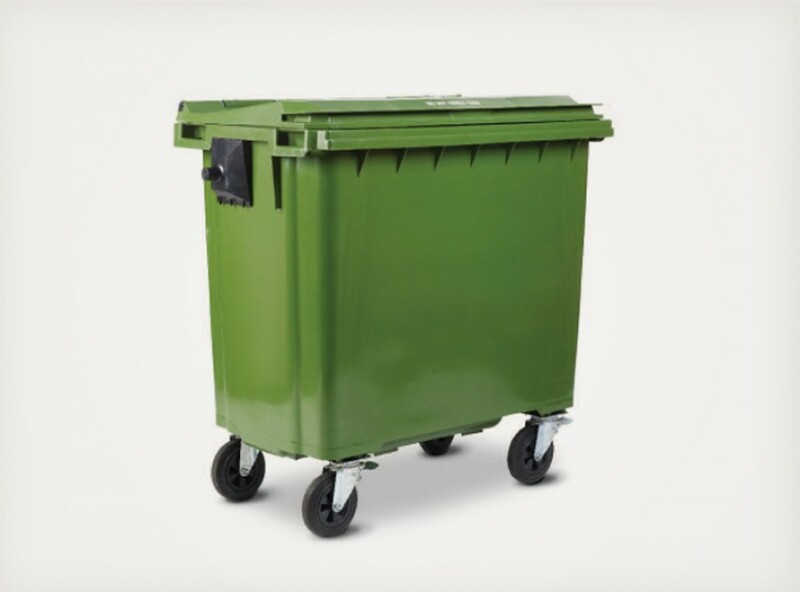 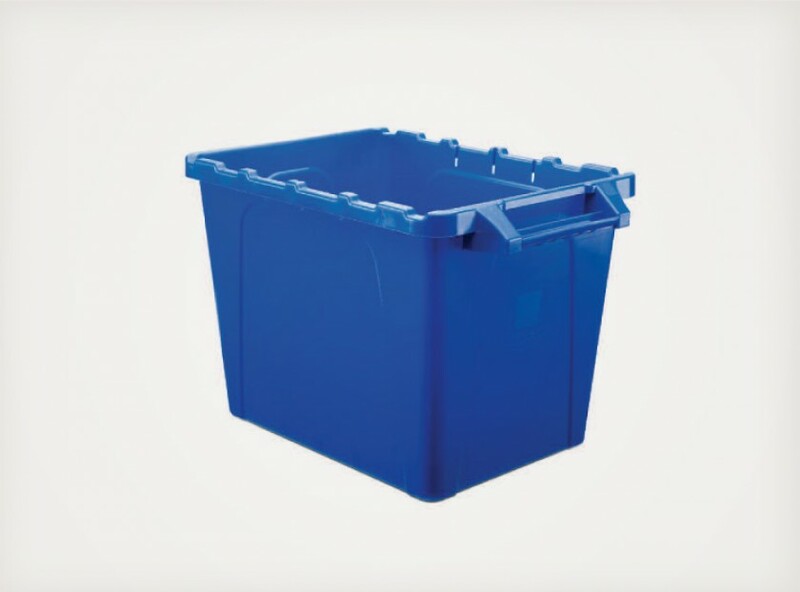 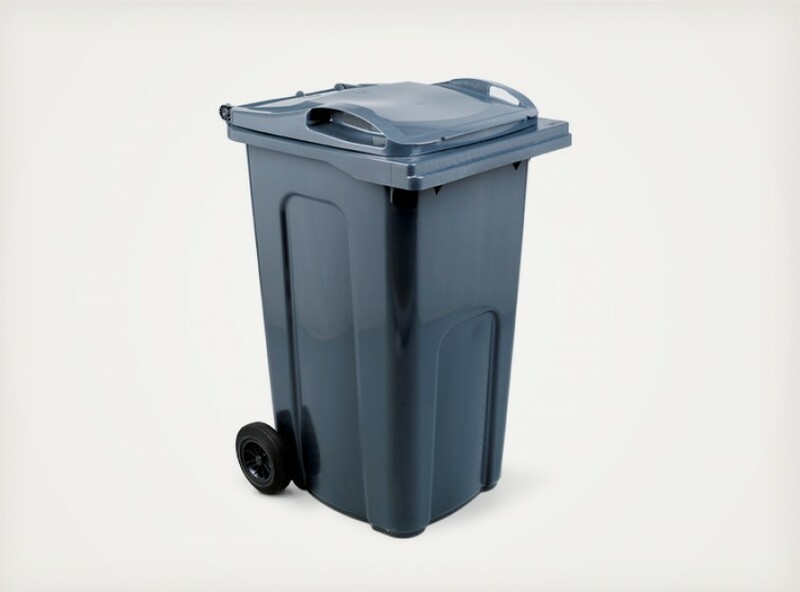 All caddies and wheeled bins can be fully customised in terms of customer colours and markings. 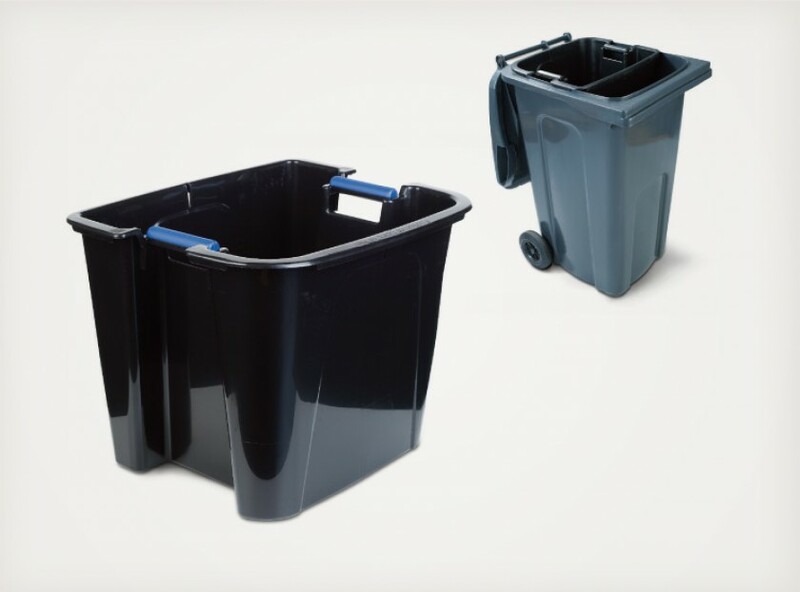 World class lead times, value for money, and quality standards available on all MGB wheeled bins. 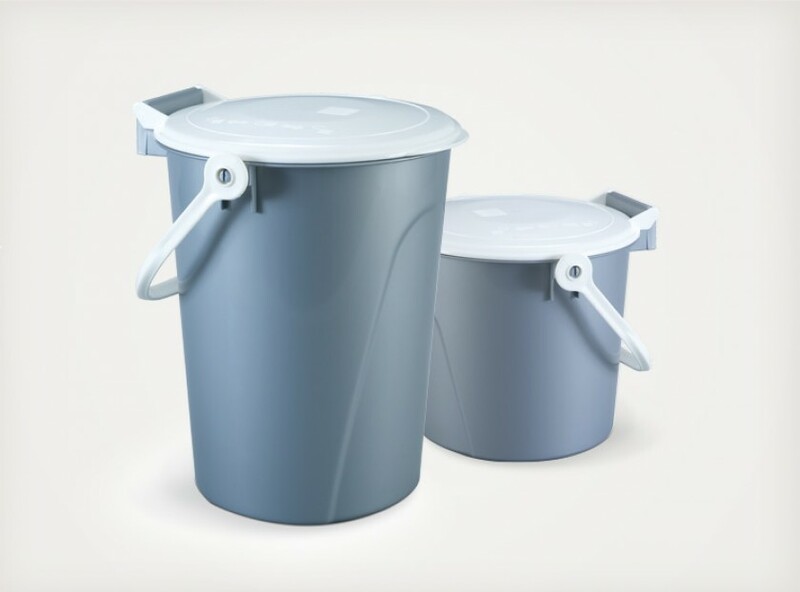 MGB offers the full package of inner, kitchen and kerbside caddies. 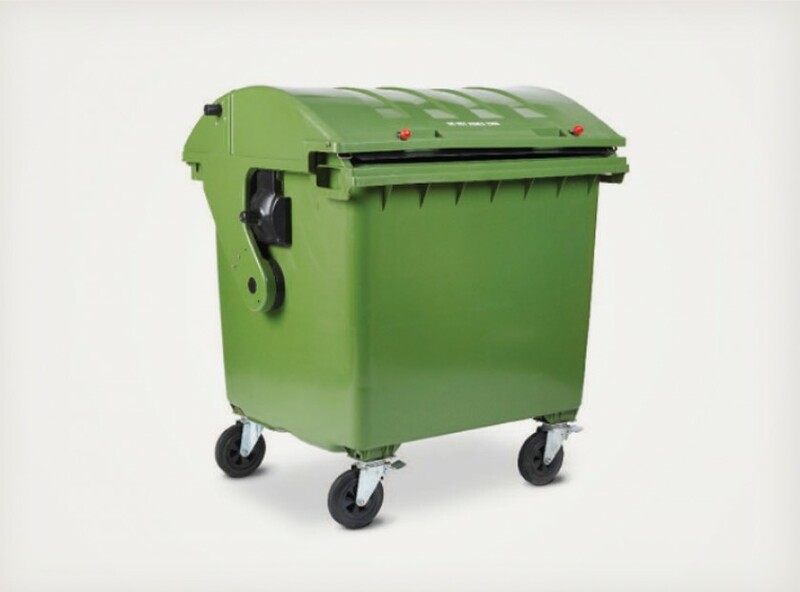 All fully manufactured and tested in the UK to the strictest standards.